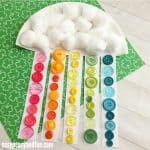 It’s time to bring out the rainbows! 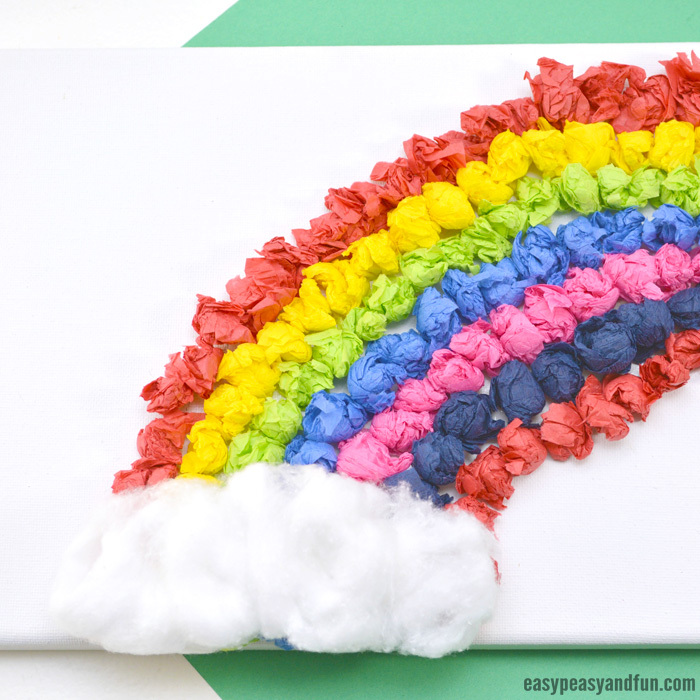 This tissue paper rainbow canvas art is a great project for young kids as they will work on their fine motor skills and for older ones as it’s just so pretty looking. 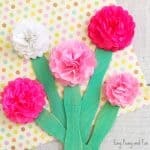 It’s a fun crafty or arty project and makes a wonderful wall display. 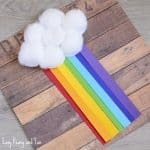 When it comes to weather, there really isn’t a thing out there as magical as the rainbow. 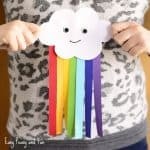 Rainbows are a great theme to talk about and get crafty with as kids are generally fascinated by them and there really is much that can be discussed. 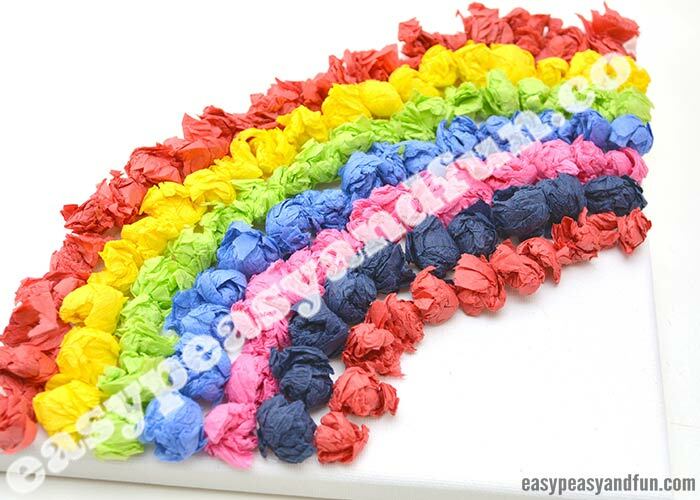 From the colors of the rainbow to the phenomena itself. 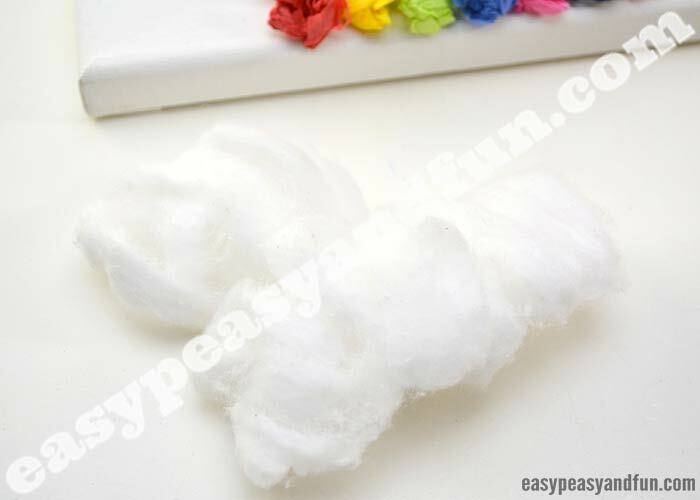 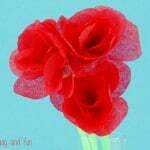 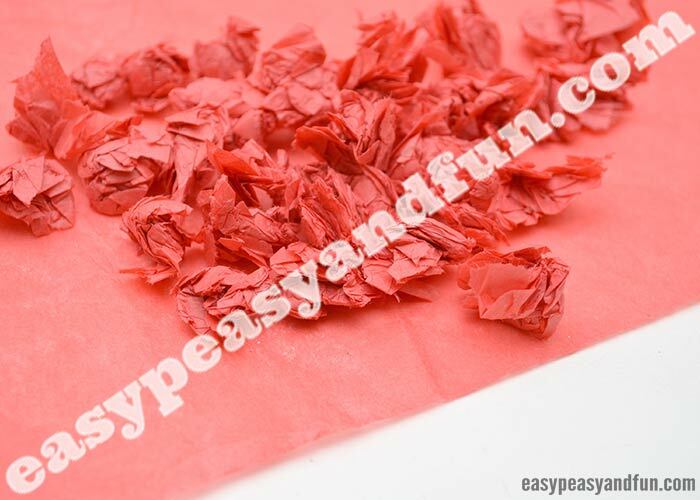 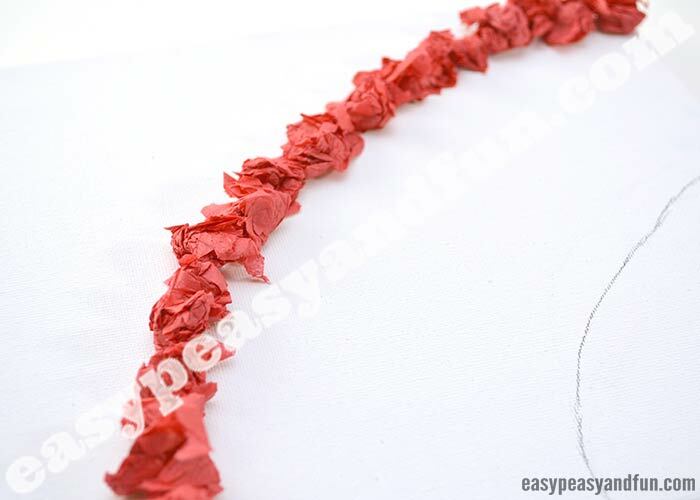 Tear small pieces of tissue paper and roll them between your fingers or hands to get small tissue paper balls. 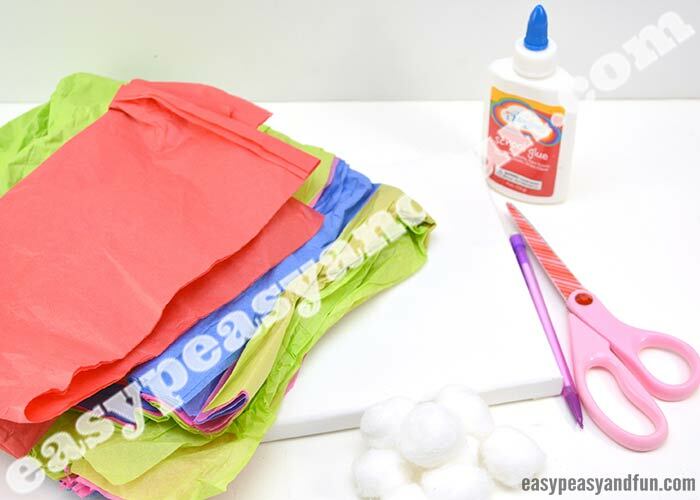 Do it one color at a time. 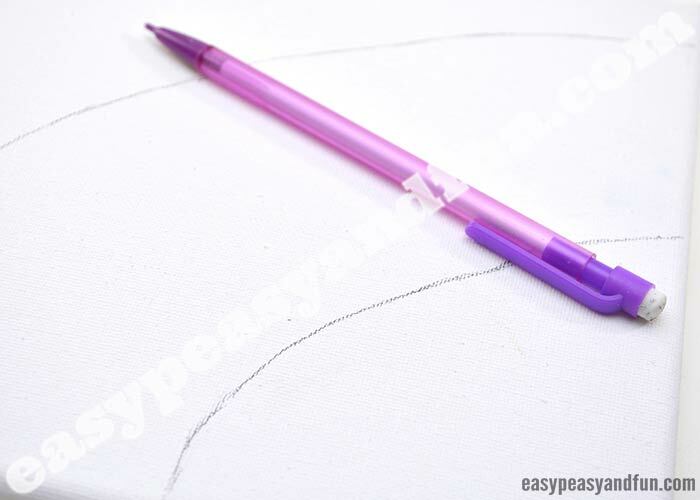 Use white school glue to create a thin line of glue on the outside edge of the rainbow shape you have drawn. 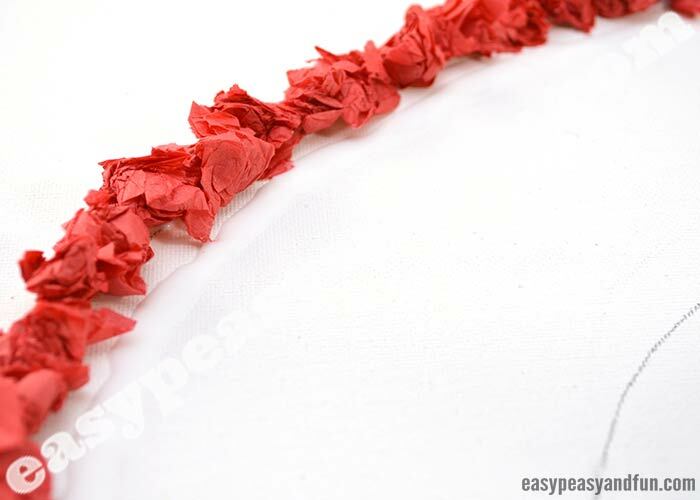 Add single color of tissue paper balls in a row – on the glue line. 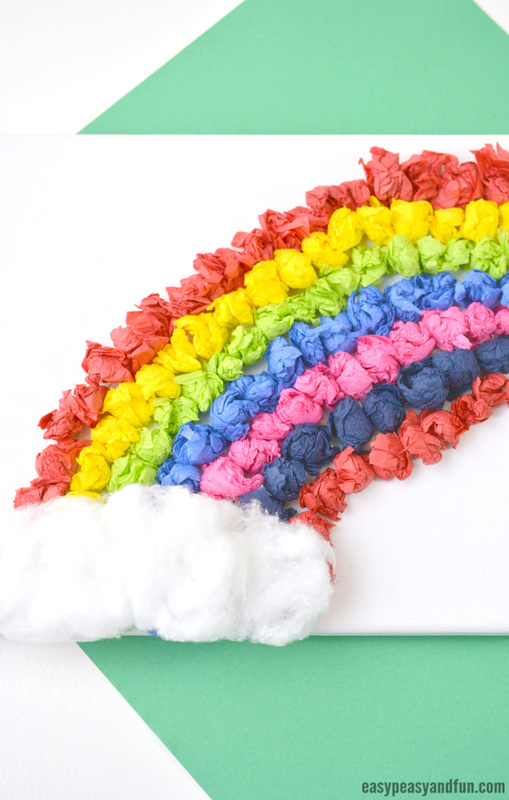 Continue with all other colors of the rainbow. 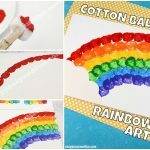 If your kids are learning about the colors of the rainbow then let them choose and use the colors as they are in an actual rainbow. 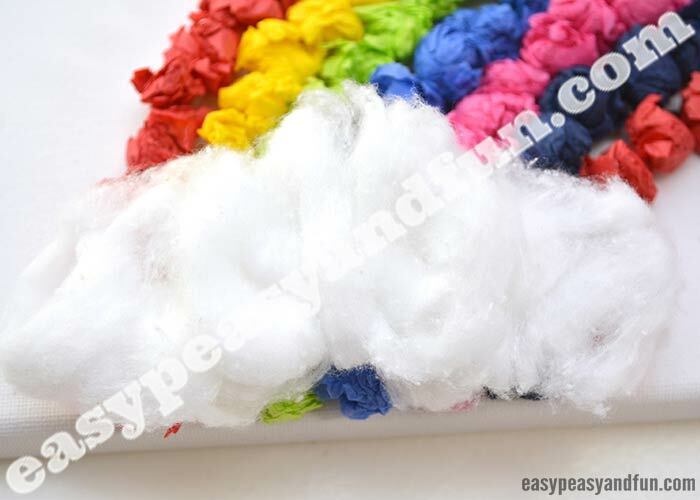 If this is a project just for fun though, don’t stress about the colors, whichever ones they might be. 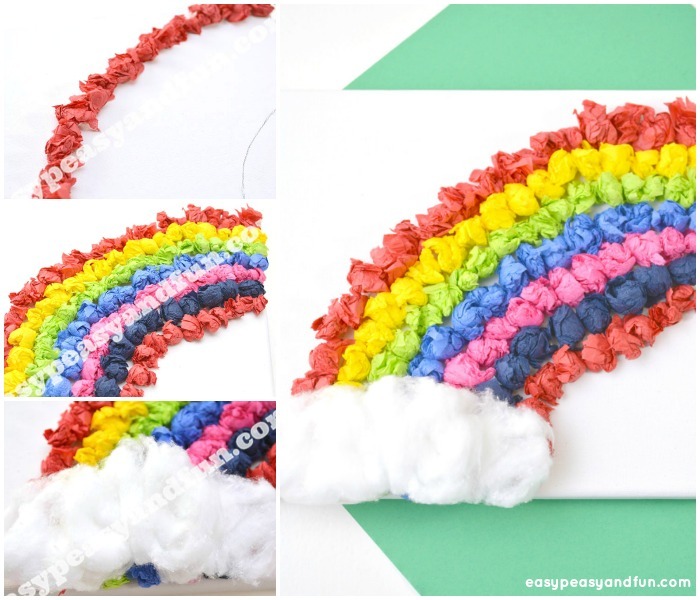 Glue the cotton balls at the end of the rainbow.